With its proven durability and adaptability, COLORBOND� steel is a favourite for a wide range of commercial and industrial shed designs. 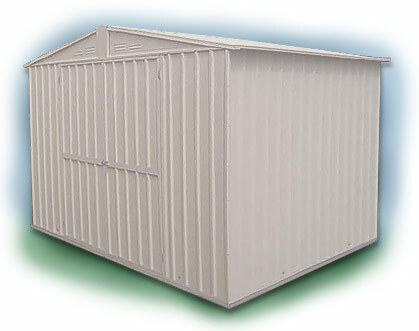 Below are our COLORBOND� shed colour samples, click on the sample to request a quote on a shed that colour. NO SHED TOO SMALL! Visit us NOW!